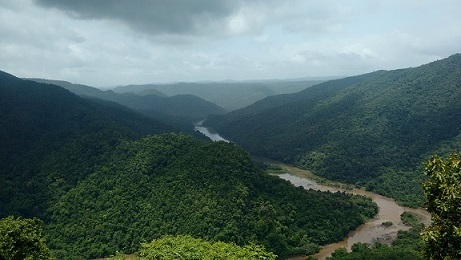 New Delhi, 22 January, (India Science Wire):A recent study has found that unplanned developmental activities and land use are reducing the evergreen forest cover and perennial streams in central region of Western Ghats in India. 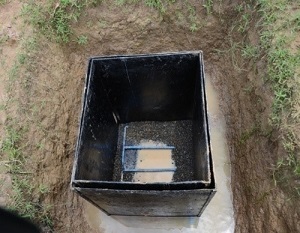 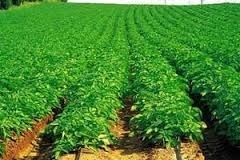 New Delhi, 22 January, (India Science Wire):A team of interdisciplinary scientists have come out with an online system that promises to substantially ease the process of planning and implementing micro-irrigation systems for agricultural fields. 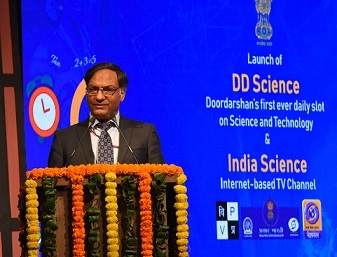 New Delhi, 21 January, (India Science Wire):Contrary to popular belief, not only obese and overweight but also non-obese and lean persons may be prone to type 2 diabetes. 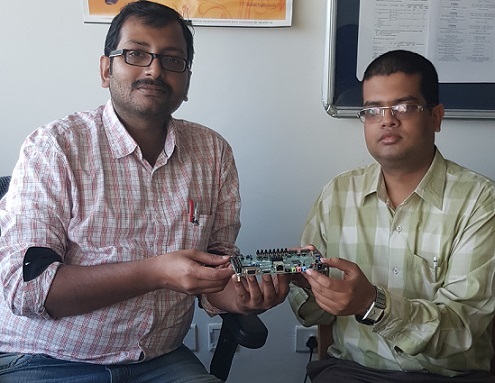 New Delhi, 21 January, (India Science Wire): A team of researchers at the Indian Institute of Technology, Hyderabad has developed a new technique that promises to help deploy high volume artificial neural networks (ANNs) on mobile phones and portable devices. 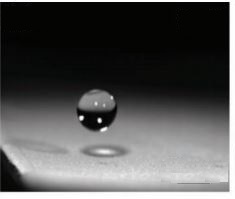 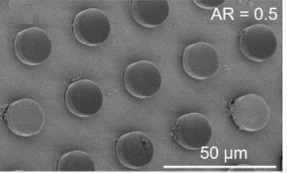 New Delhi, 18 January, (India Science Wire): A water-repelling, biodegradable material inspired by lotus leaves has been developed in a joint team of researchers from India, Switzerland and Italy. 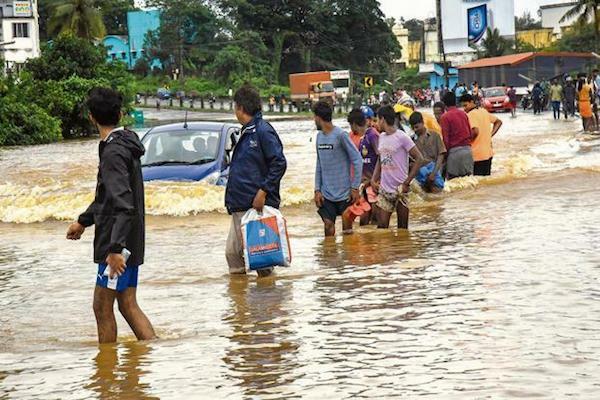 New Delhi, 18 January, (India Science Wire):It has been reported that extreme rainfall events are increasing over India and widespread floods have increased threefold over the last several decades from an average of two events per year to six events per year. 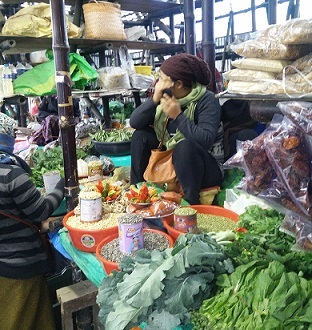 New Delhi, 17 January, (India Science Wire): If you want to remain healthy and also keep the planet earth healthy, begin the change on your dining table. 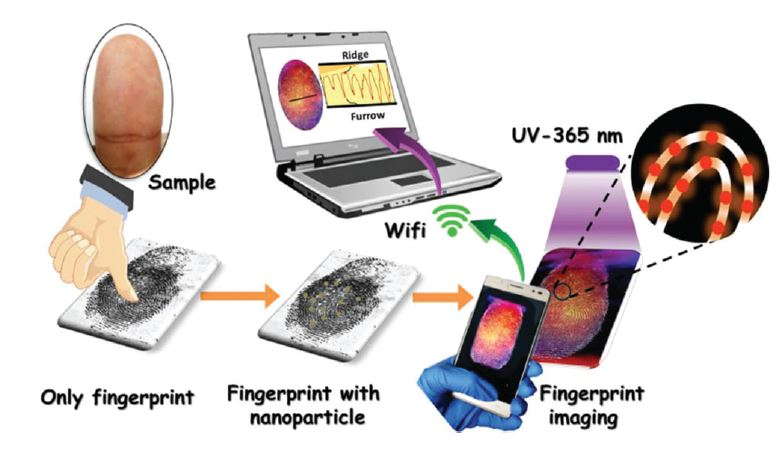 New Delhi, 16 January, (India Science Wire): Invisible fingerprints accidentally left behind by criminals are often difficult to decipher because available techniques can’t capture all the nuances in them. 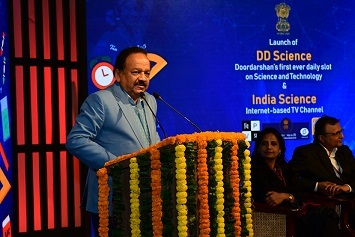 New Delhi, 15 January, (India Science Wire): Two new science communication platforms – DD Science and India Science – were launched by Minister for Science and Technology Dr Harsh Vardhan here today. 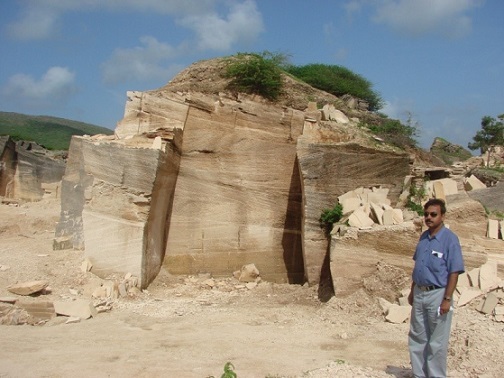 New Delhi, 14 January, (India Science Wire) : Modern day garbage dumps, which are full of harmful products and chemicals, are emerging as a serious threat to animal and plant life. 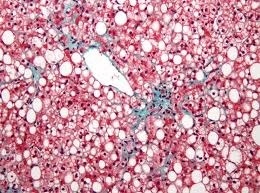 New Delhi, 14 January, (India Science Wire):Based on findings of their new research, scientists at the National Chemical Laboratory, Pune have suggested that measuring levels of free albumin and albumin attached to glucose molecules in the blood can be a better diagnosis test for diabetes and help in its management. 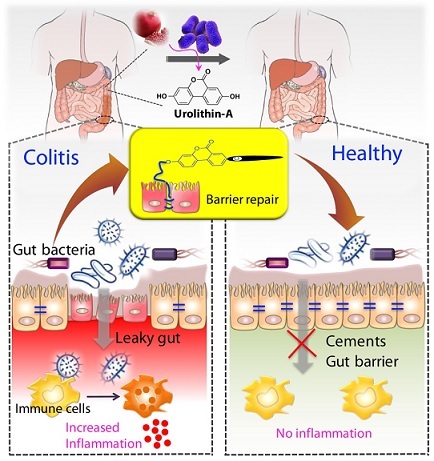 New Delhi, 10 January, (India Science Wire): A group of Indian researchers has found that a substance formed during the process of metabolism of berries and pomegranates in the human gut may help mitigate inflammatory bowel disease (IBD) that afflicts millions of people globally. 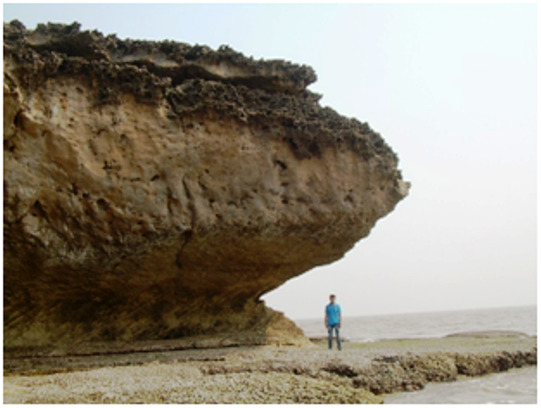 Vasco-da-Gama, 09 January, (India Science Wire): A team of researchers have unravelled the imprints of the sea level fluctuations and climate change that may have occurred along the coastal river of Saurashtra region in India’s west coast over the past 1.5 lakh years. 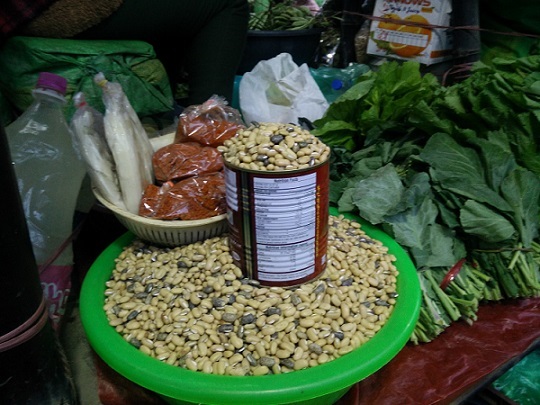 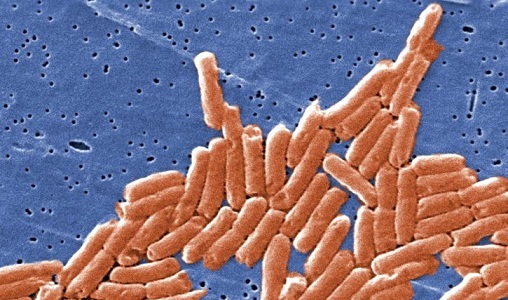 New Delhi, 09 January, (India Science Wire): Contamination of salad vegetables by E.coli and Salmonella bacteria are the most common causes of food poisoning. 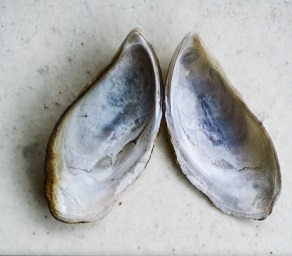 Mysuru, 08 January, (India Science Wire): Marine biologists at the Cochin University of Science and Technology have found that a heavily fouling mussel growing in backwaters of Cochin harbour could be a foreigner species. 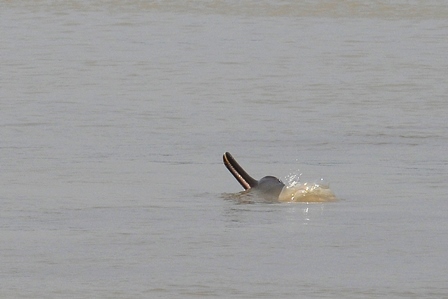 Jammu, 05 January, (India Science Wire): A five-year study conducted in the Sundarbans region has found that raising water salinity level is threatening the habitat of Gangetic river dolphins. 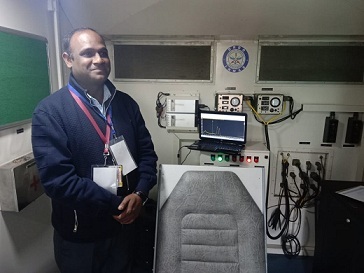 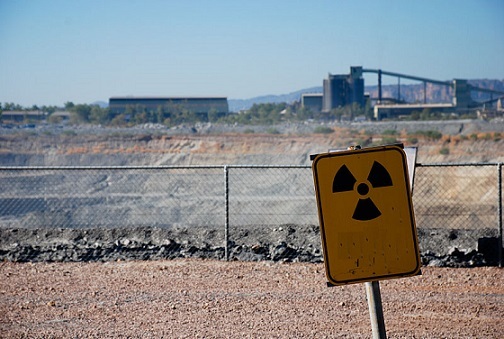 Jalandhar, 05 January, (India Science Wire): With threat perception of terrorists using weapons of mass destruction increasing, the Defence Research and Development Organisation (DRDO) has developed a mobile facility to help provide immediate relief in case of any attack involving radioactive material.